Welcome to the Home of the 964 Carrera Cup. 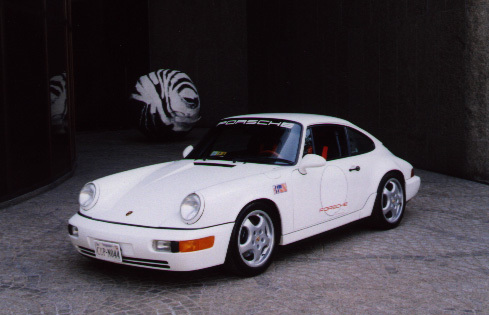 The car you see here is 1992 Carrera Cup Number 44 (US Model). As of Fall, 1999, this car has 2,700 miles on the odometer.